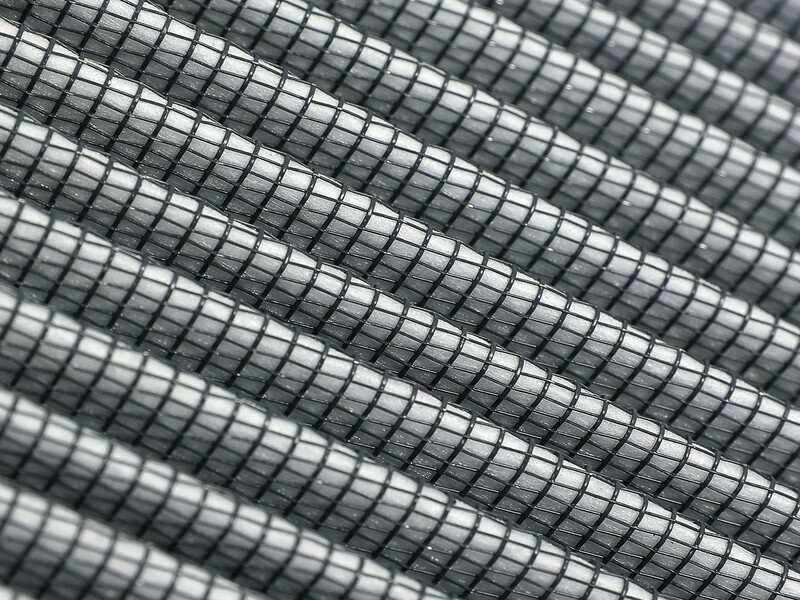 5"F x (10" x 8.75")B (QTM) x (6.75" x 5.5")T x 8"H in. 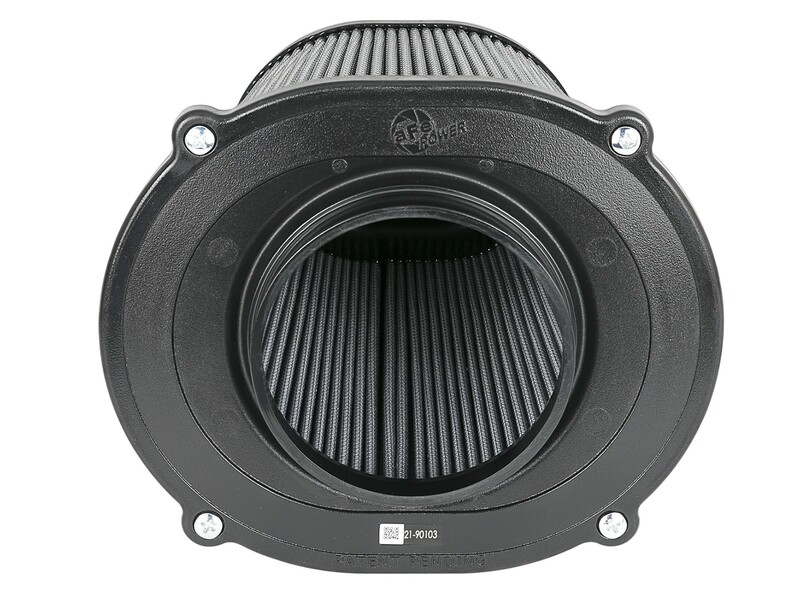 Quantum Pro DRY S air filter by aFe Power is specifically designed for the Quantum Series cold air intake systems and feature an injection molded base and top for lighter weight and rigidity. 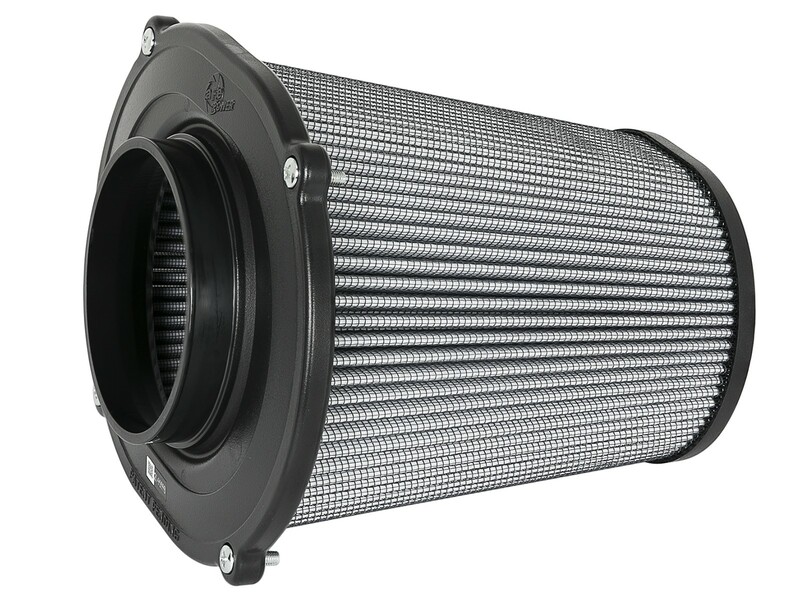 The newly designed base includes a built-in, 3-angle velocity stack for smooth, even airflow. 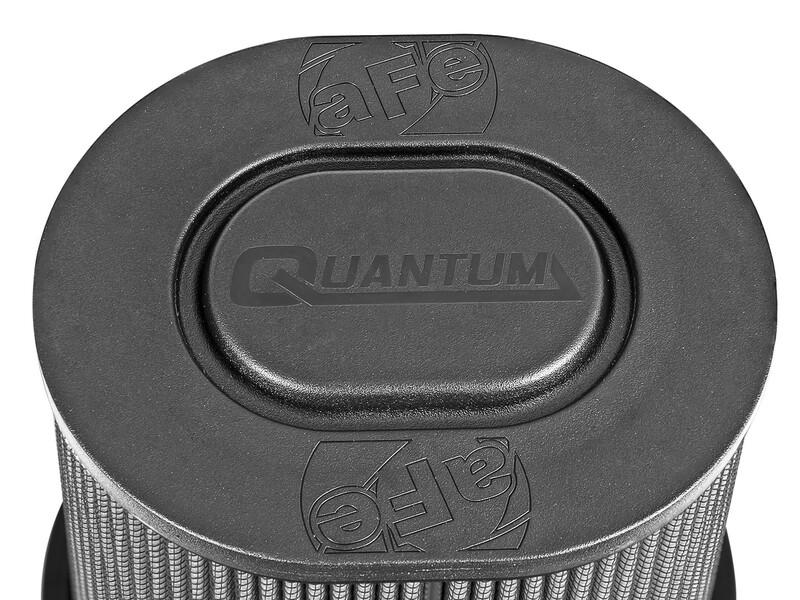 The Quantum Pro DRY S filter is a 360-degree radial flow air filter with oil-free, 3-layer progressively finer porosity synthetic media for optimum flow, filtration and convenience. Captive screws are included to eliminate lost hardware and to securely fasten to the Quantum Intake system housing. 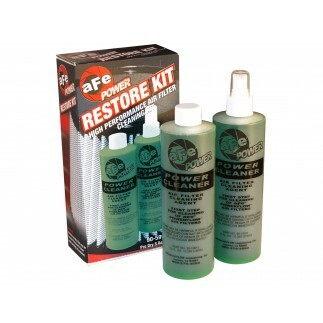 The Pro DRY S is our oil-free, 360-degree radial flow air filter with 3-layers of progressive synthetic media provides optimum flow, protection and cleaning convenience. 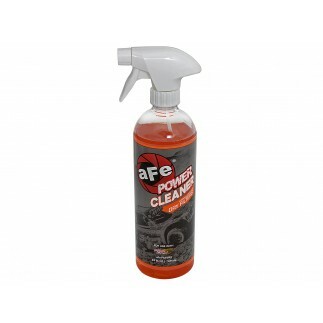 Recommended for normal to dry, dusty driving conditions. 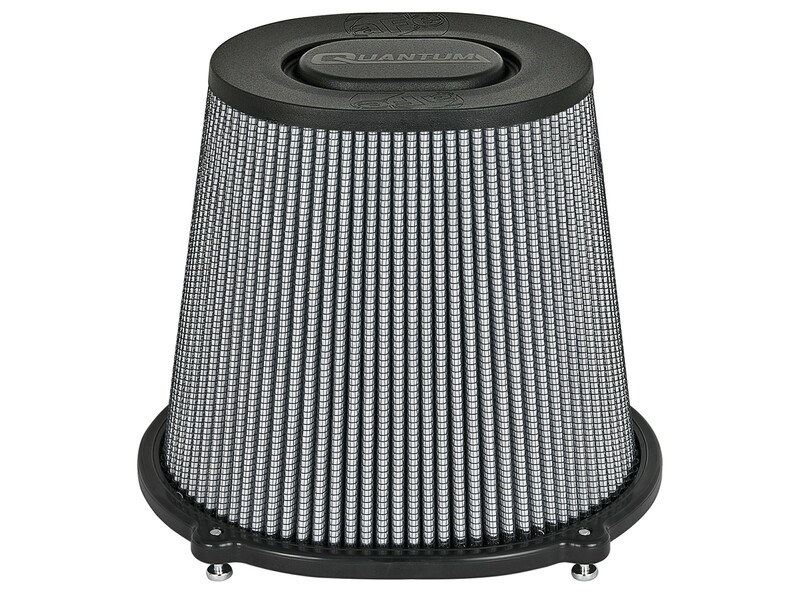 The Quantum Pro DRY S filter is specifically designed for Quantum Cold Air Intake Systems.